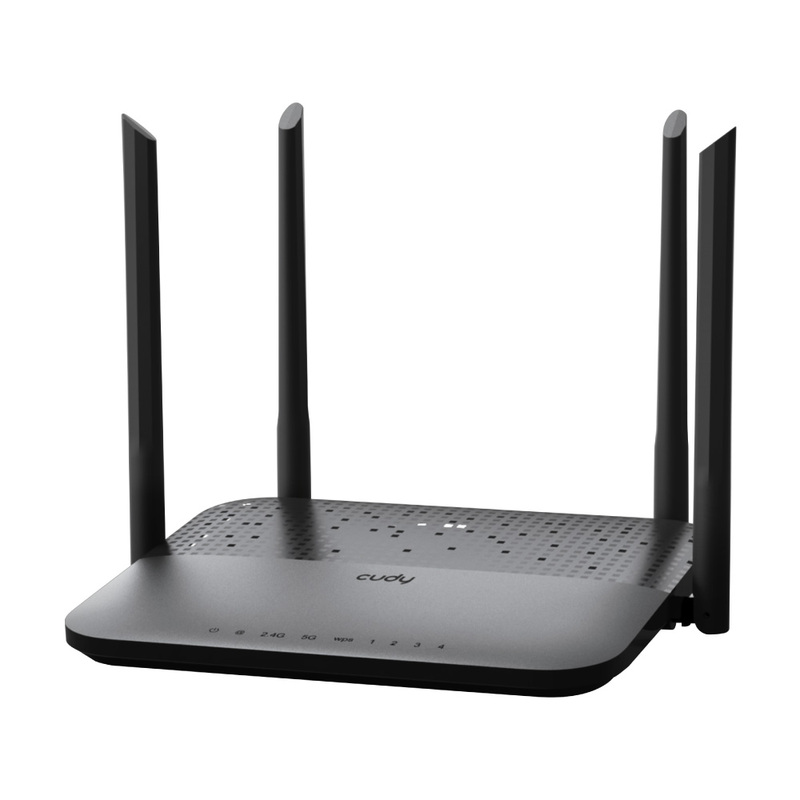 With wireless speeds of up to 1.2Gbps, Cudy WR1300 provides better experience of online gaming and HD video streaming. 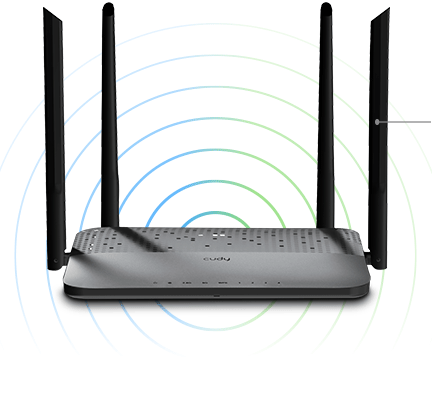 2.4GHz provides extremely long range coverage. 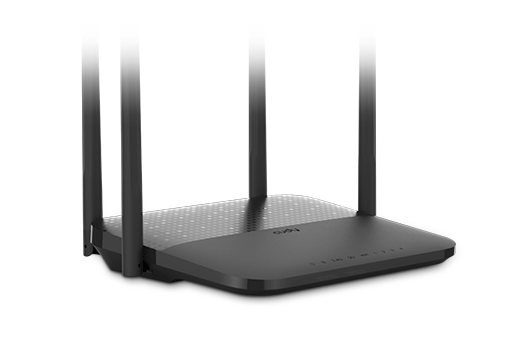 the router，create connections over greater distances，providing powerful penetration through walls. Mac and IP Filtering block unwelcome client. 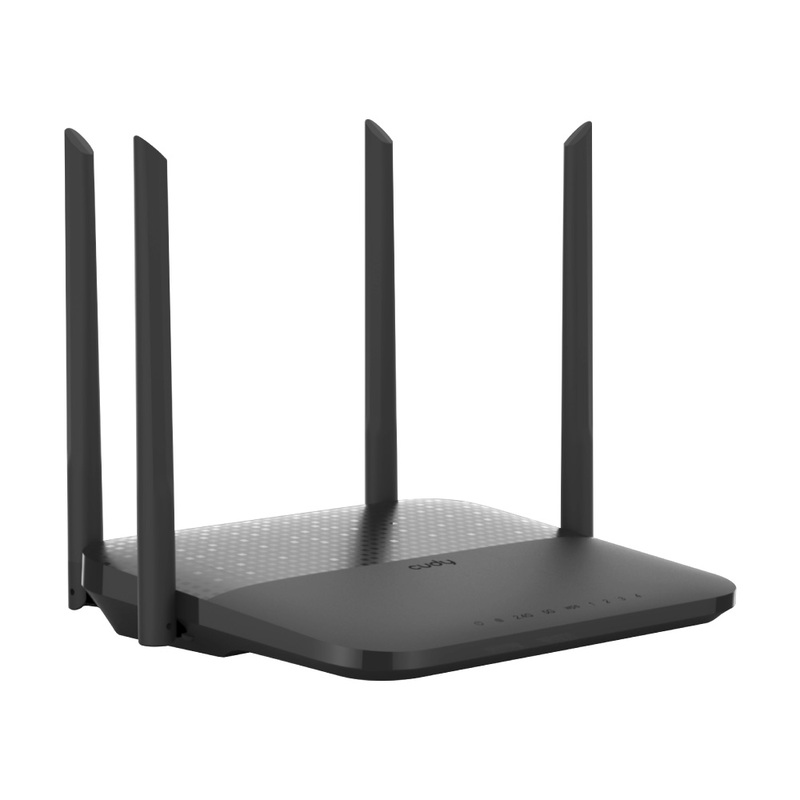 ● Gigabit Ports providing better experience of online gaming . ● 5dBi Antennas providing powerful signals. ● Powerful CPU and Amplifiers built for good performance.